"Proud to be on the cover of a magazine that I’ve read for 40 years! Many thanks to BU, the “Bible of Bluegrass”, and to Nancy Cardwell for really “getting” our music and the intention and history behind it." 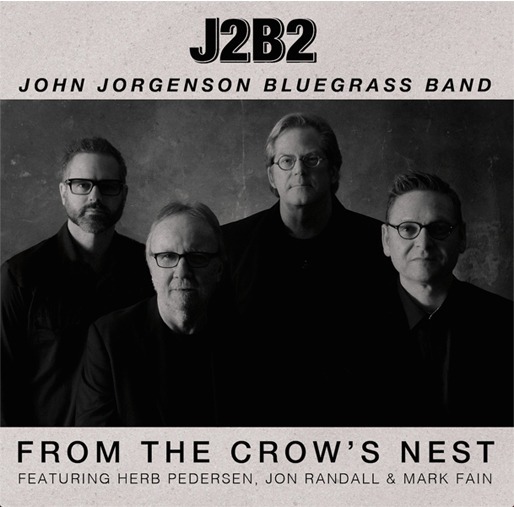 John Jorgenson Bluegrass Band (J2B2) debut album “From the Crow’s Nest” celebrates re-release as a solo album on July 13, 2018.